...why do so many remain on the sidelines of their faith? Why aren't more Christians investing in the lives of others, attending church, giving sacrificially, and serving regularly? Maybe it’s because more than 75 percent of Americans have a distorted view of God's character, and it’s undermining their ability to follow and rely upon him—to be the disciples Jesus calls them to be. Fortunately, there’s an effective way to change this view. Jesus modeled it through a process that’s so familiar it’s often dismissed. 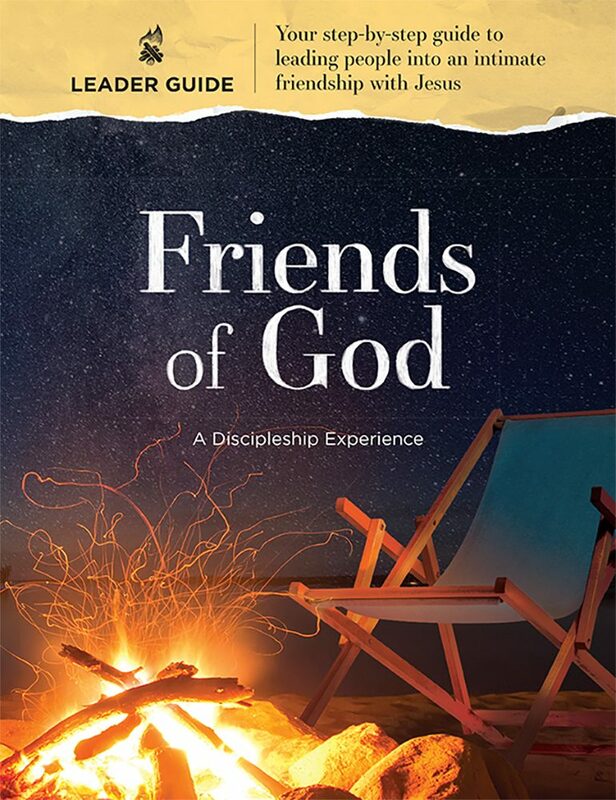 During Friends of God, participants move toward a deeper friendship with God and others following the natural process of friendship through a variety of activities, discussion, quiet reflection, adventure, and more. Session 6: What Does Discipleship Look Like? Includes session guides, supply lists, conversation tips, and more. 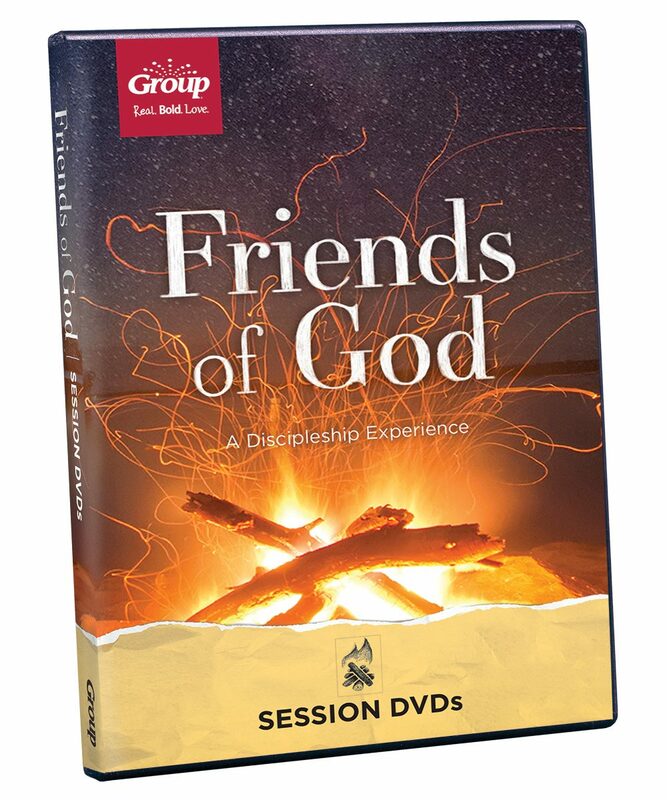 This two-DVD set includes videos for leading 12 sessions plus leader insights for maximizing life-change during every discussion and discipleship experience. Bonus promotional video helps you spread the word about your adventures in discipleship. Includes ready-to-use publicity items and session printables to help you promote and lead your discipleship group. Enjoy this inspirational living parable as part of Session 6. 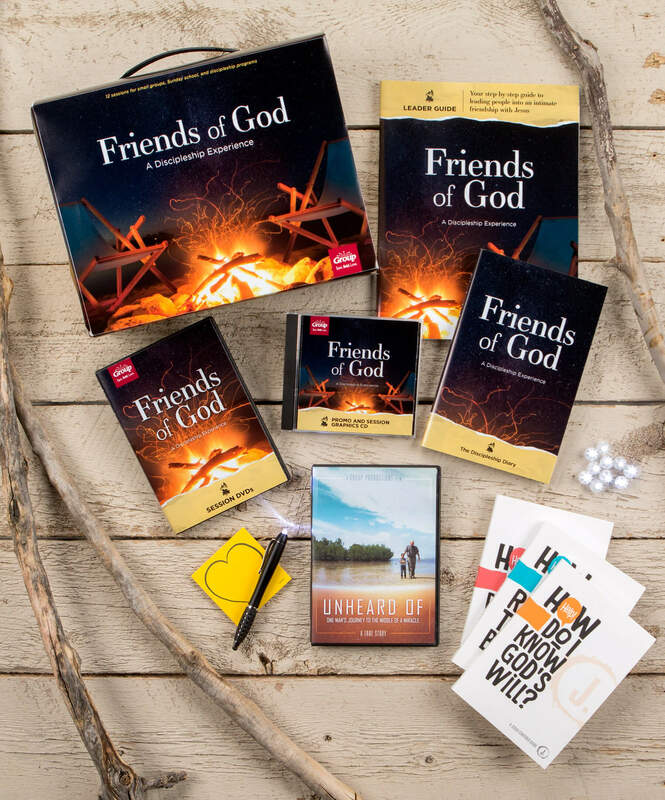 Friends of God: The Discipleship Diary participant guide, Heart of Jesus Sticky Notes (1 pad), Friends of God Glow Pen, Friends of God Go-and-Glow Lights (package of 10), 1 copy each of the Jesus-Centered practical guidebooks, including Help! How Do I Pray?, Help! How Do I Read the Bible?, and Help! How Do I Know God’s Will? More than 75 percent of Americans have a distorted view of God's character that keeps them from being the disciples Jesus calls them to be. Fortunately there's an effective way to bring them closer to him. Jesus modeled it through a process that's so familiar it's often dismissed. 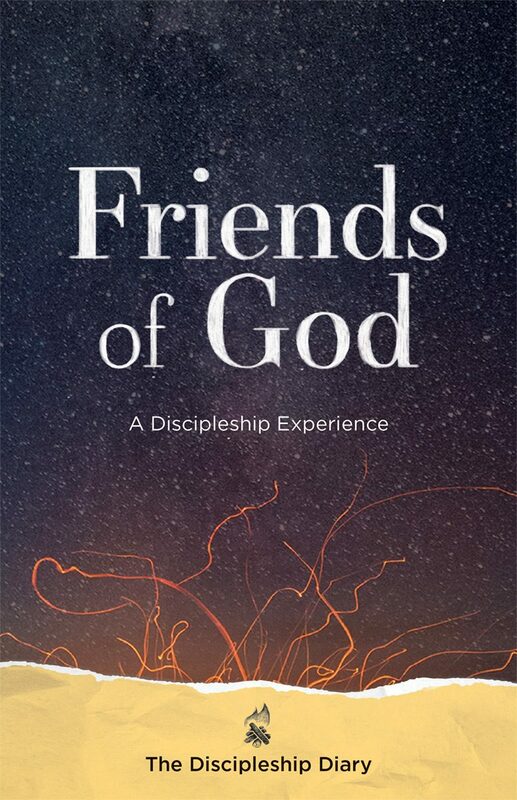 Discover friendship with God by exploring the qualities of friendship. Explore what nature teaches about God's character. Experience the heart of God by paying closer attention to his Son, Jesus. Practice communicating with God and others through two-way conversations and prayer stations. Explore how the Bible reveals God's heart through the power of questions. Watch a full-length film that explores how discipleship is about relationship, not perfection and performance. Fun experiences that playfully deepen your connection to Jesus. Identify fruit in your life, and discover new ways to abide in Jesus. Share stories of tough AND tender love from God and others, and experience Jesus' love personally. 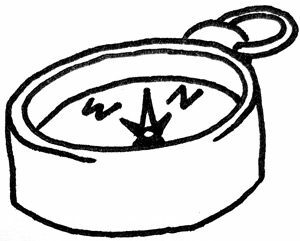 Explore what makes a friend trustworthy and experience a trust-building experiment. Ask for and receive the power of forgiveness. 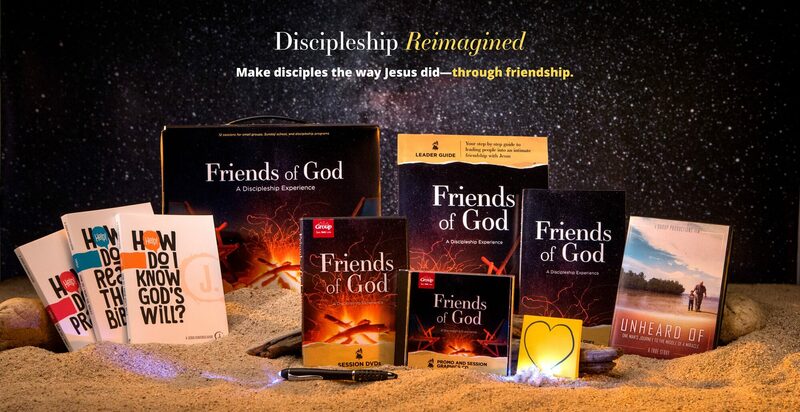 Discover how friendship with Jesus has grown and explore next steps. 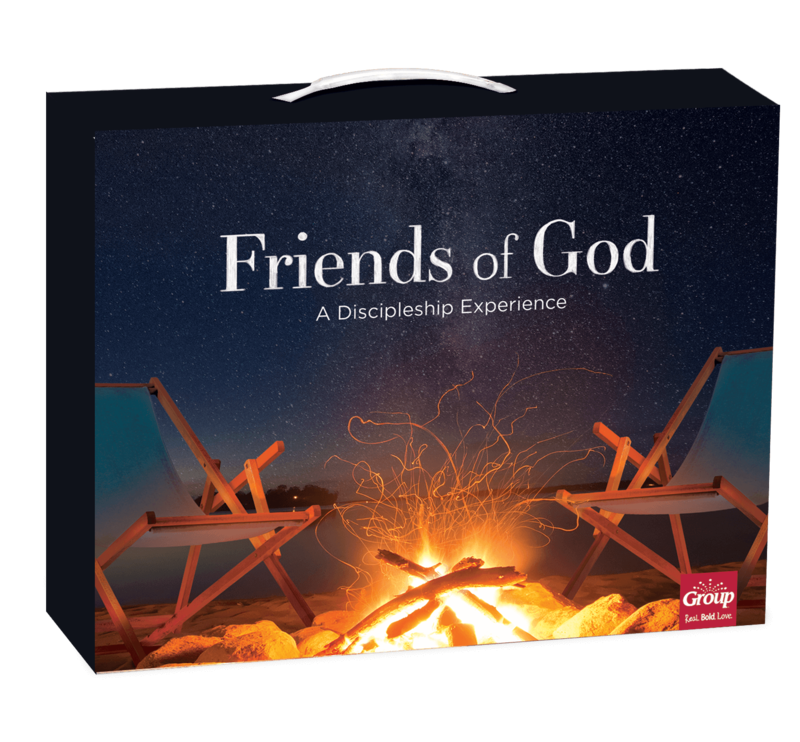 The Friends of God Discipleship Kit is your resource for planning and leading this discipleship experience, and makes hosting the sessions easy even for first-time group leaders. Makes preparation and leading sessions simple. Includes session discussion guide, supply lists, conversation tips, and more. Each participant needs this guide to follow along during the sessions. Also includes in-depth Bible exploration, journaling, and devotional experiences. 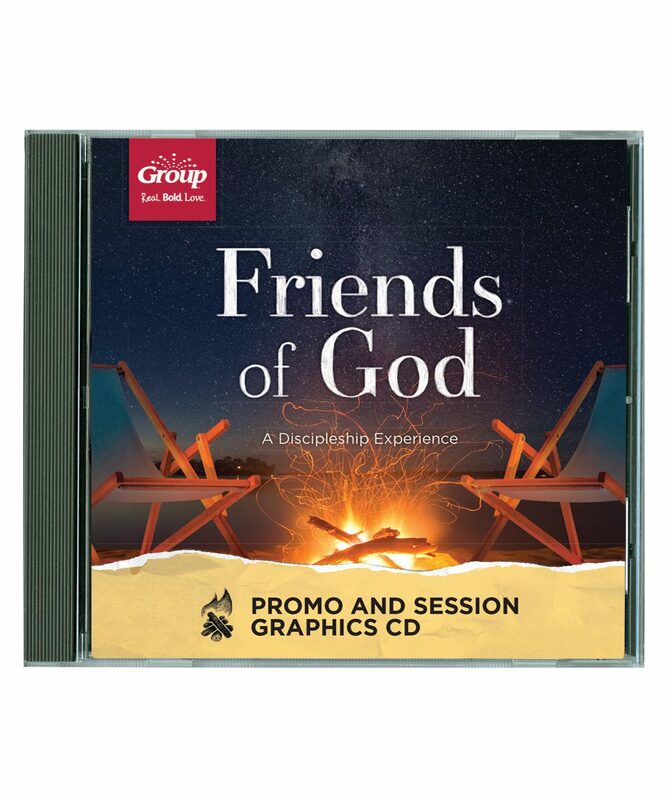 Includes ready-to-use publicity items, and session printables to help you promote and lead your discipleship group. Enjoy this inspirational “living parable” as part of Session 6. Three Jesus-centered practical guidebooks: Help! How Do I Read the Bible?, Help! How Do I Pray?, and Help! How Do I Know God’s Will? "Our intended use was for new adult Christians. After seeing the materials, our team unanimously decided that it was too "juvenile". We are keeping it for possible future use with teenagers." 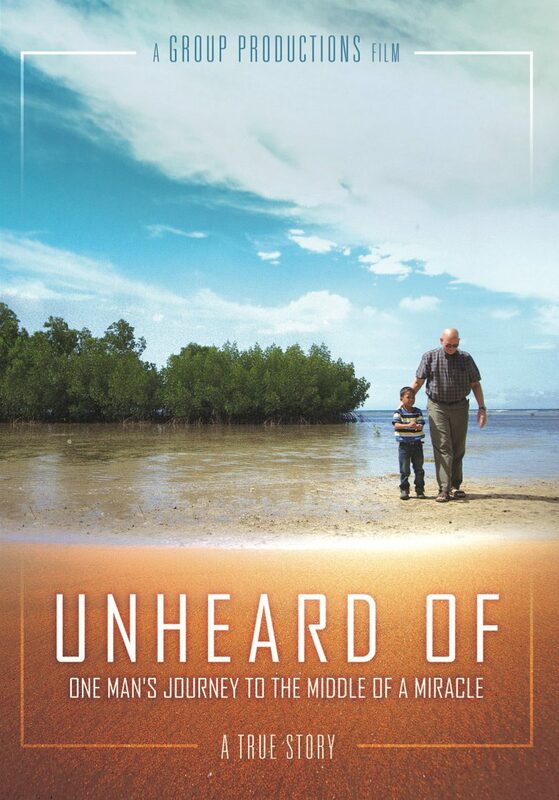 "My small group is using this and we are finding God meeting us each week in a surprising way. We knew we were all christans aa we started this but this is challenging us in ways we didn’t see coming. Friends are good at surprises 😀"